How to Set Up a Fabulous Bar at Your Party! How to Have a Fabulous Party Without Cooking! 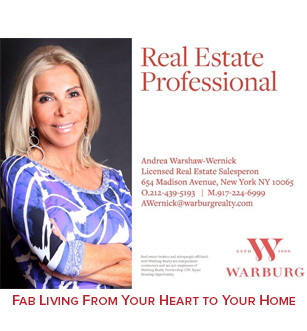 On today’s episode of Fabulous at 60 host, Andrea Warshaw-Wernick once again gets us the scoop on having great parties with the always lovely, and talented Andrea Correale, caterer to the stars. Today the two Andrea’s talk about how to have a fabulous party without having to do all the cooking. Wow Your Friends With A Wine Tasting Party! Our Fabulous at 60 host, Andrea Warshaw-Wernick brings back the ever popular Celebrity Caterer, Andrea Correalle. Today the two Andrea’s share the new craze of throwing a wine tasting party! Wow your friends with the social event of the year…learn how here!